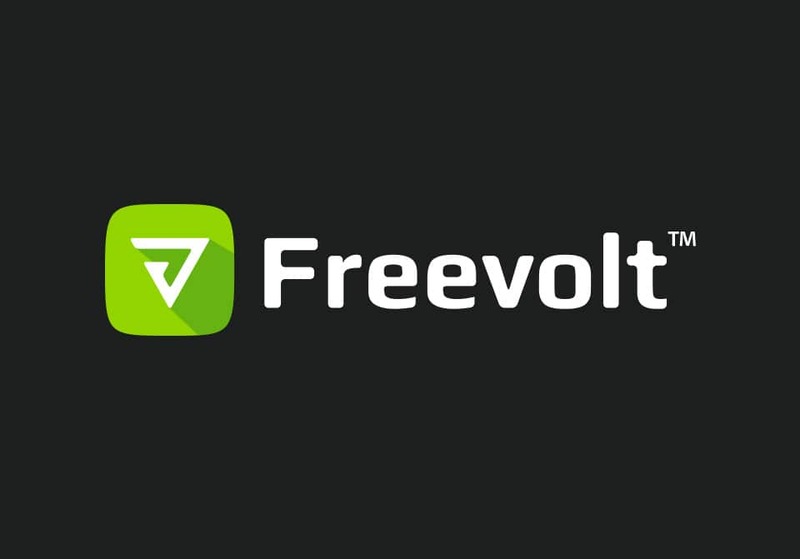 Freevolt is an innovative technology that provides Perpetual Power™ for Low Energy Internet of Things devices. Despite the huge potential to grow the network of connected ‘things’, powering devices is a limitation to mass deployment. 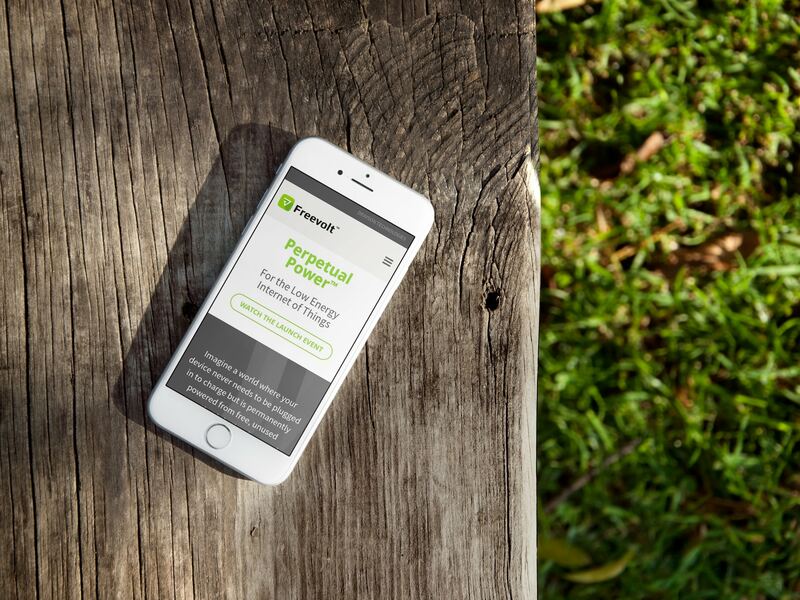 Pitching successfully against an existing supplier, Preface Studios was commissioned to develop a website for Freevolt™ – a revolutionary energy harvesting technology, enabling low power devices to be powered from ambient radio frequency waves. 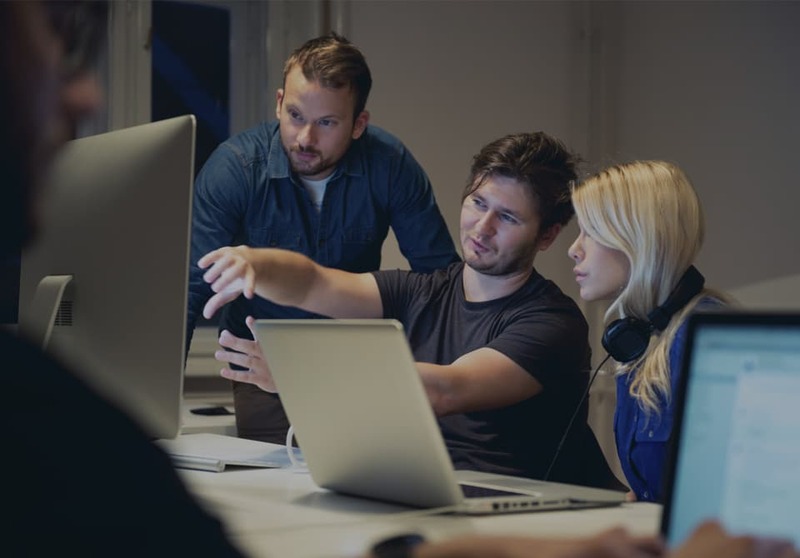 We developed wireframes and built a website, optimised for speed, that educates visitors, explains how the technology can and will be used and encourages sign-up for developer kits. We worked collaboratively with Fosters + Partners, who provided the creative direction and visual assets. The real challenge was successfully project managing a dispersed team and completing within the four-week deadline. The next development phase will be to convert to WordPress CMS so that content can be easily uploaded. We’ll soon be adding e-commerce functionality to sell the developer kit. In the meantime, we are providing a continuing service of updating the website as needed. If you are launching a product and need expertise to showcase your innovation, please get in touch. Request a full case study from arps@prefacestudios.com.